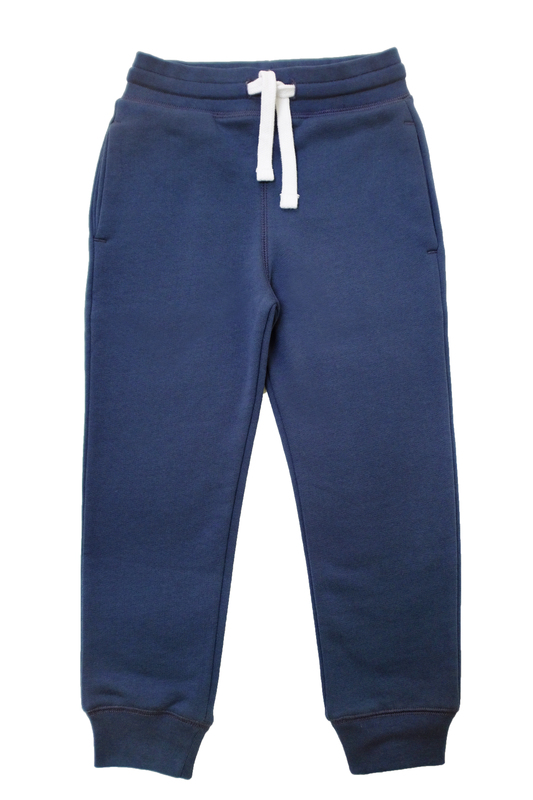 Our jogging bottoms are soft and comfortable, made from GOTS certified 100% pure organic cotton. No coatings or chemical finishes used. 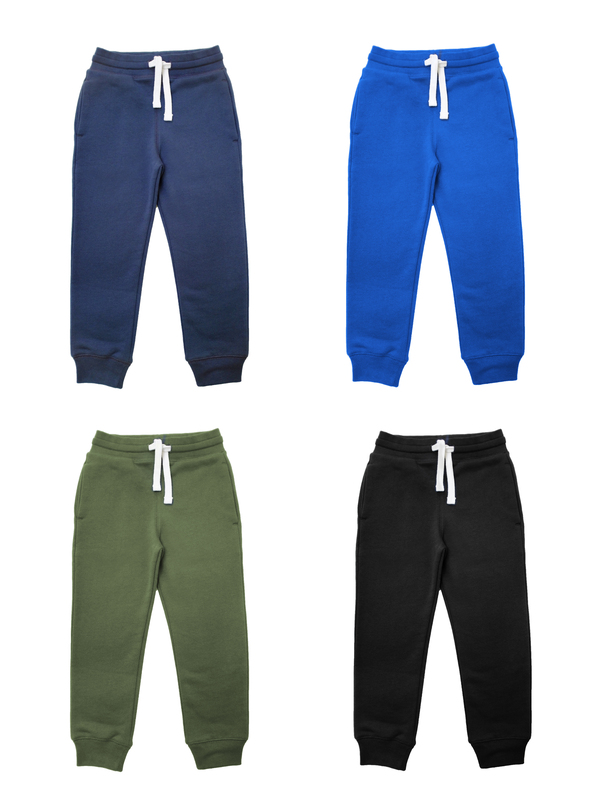 This comfortable and breathable tracksuit bottoms ideal for playing sports or just relaxing. Not worn or washed yet as got size bigger than needed- sure wont be long before he fits them comfortably! Organic Cotton Joggers was successfully added to your shopping cart.